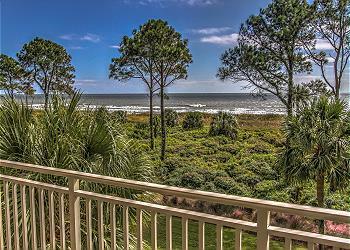 This elegantly updated 3-bedroom oceanfront villa is simply stunning! The views will take your breath away. Located on the 2nd floor and a corner unit, this villa has the most amazing views of the ocean from the living room and master bedroom. 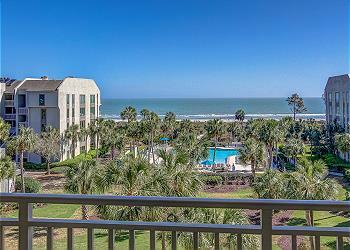 A wide private balcony is a perfect spot to sit and soak it all in! The homeowners didn't miss a thing when they renovated their villa. 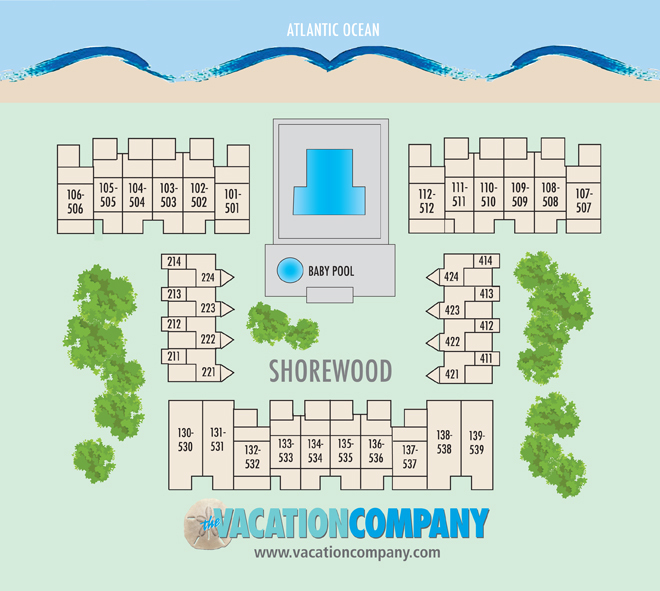 Enjoy the prime location and all the onsite amenities while staying at Shorewood!